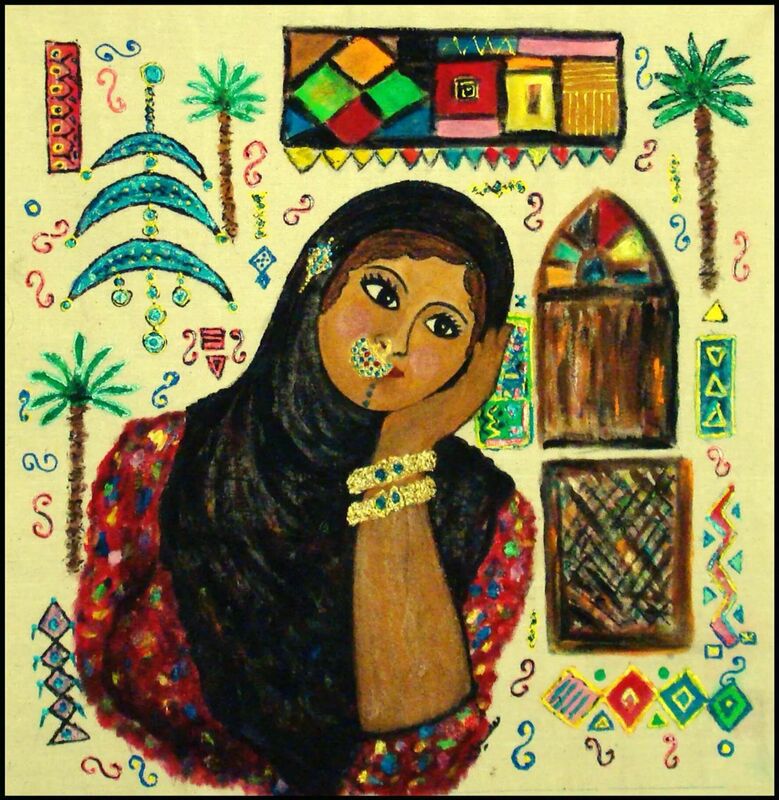 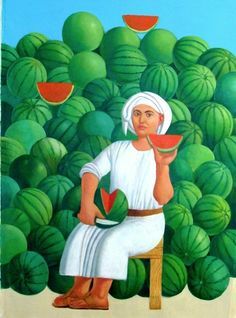 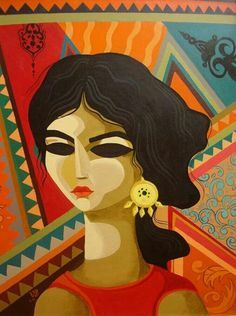 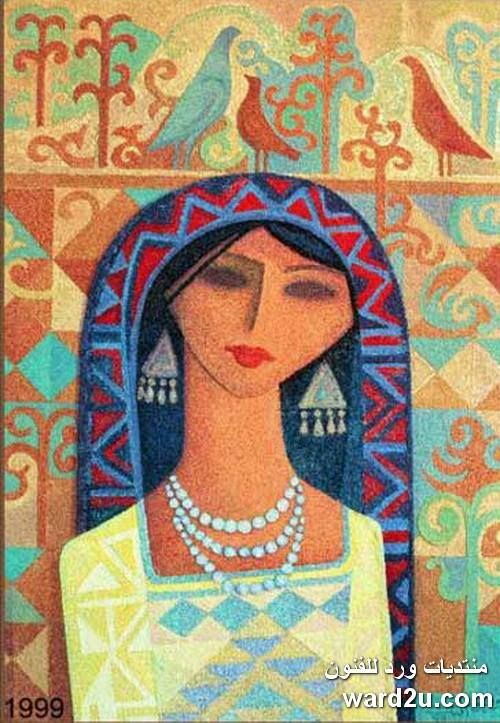 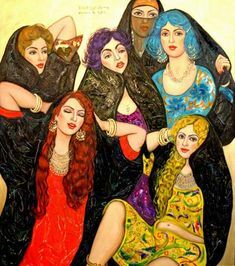 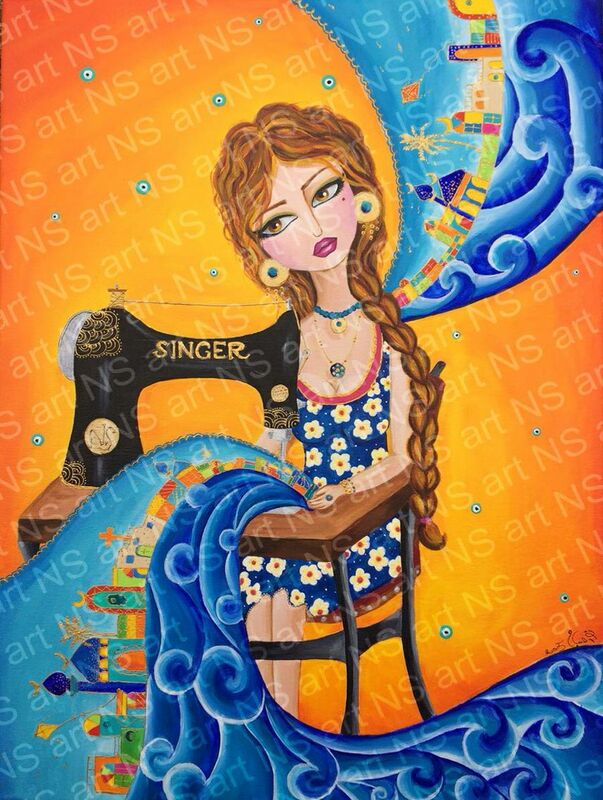 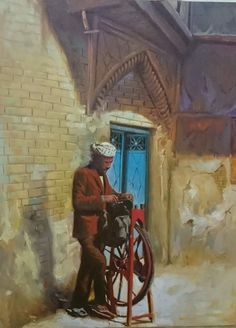 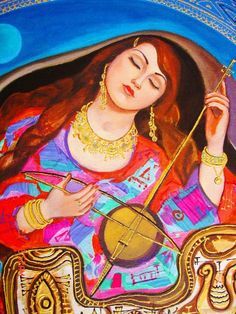 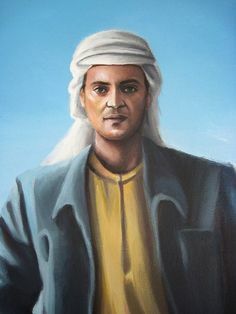 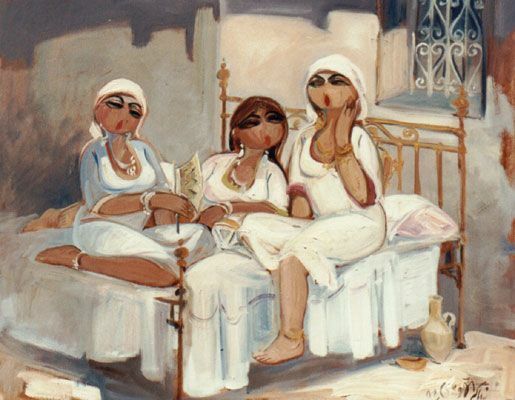 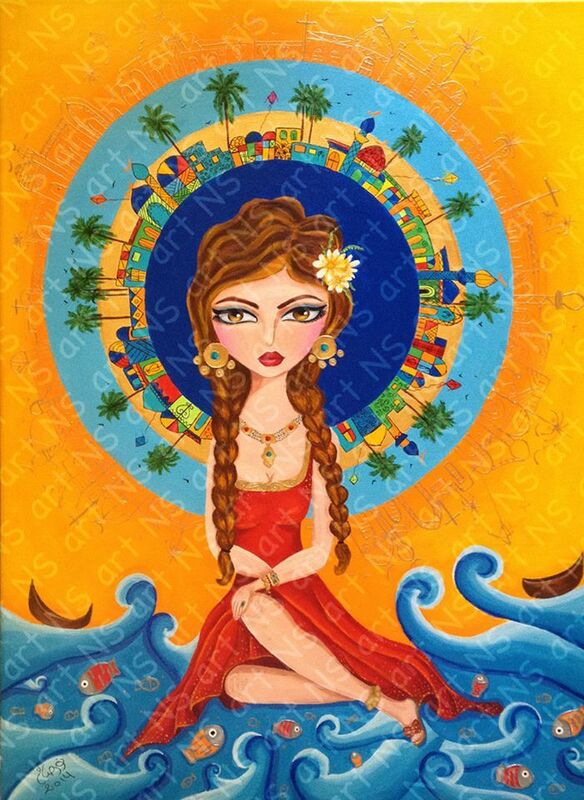 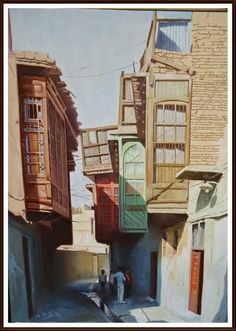 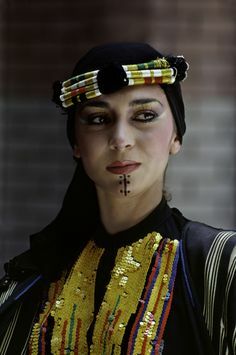 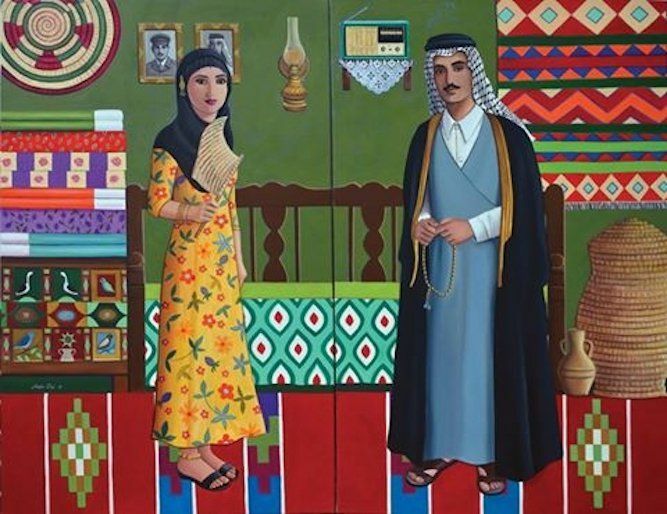 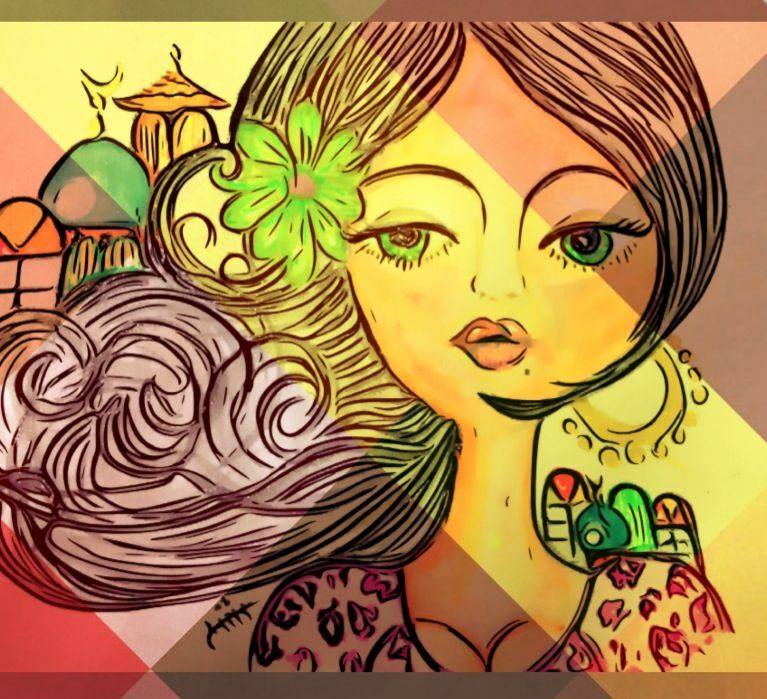 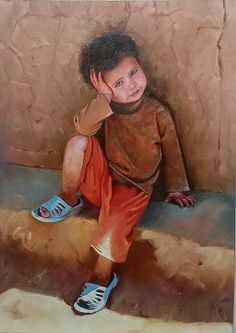 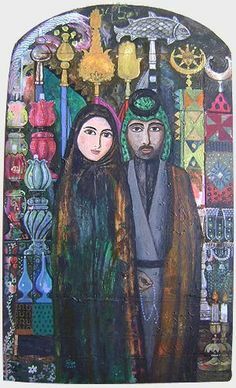 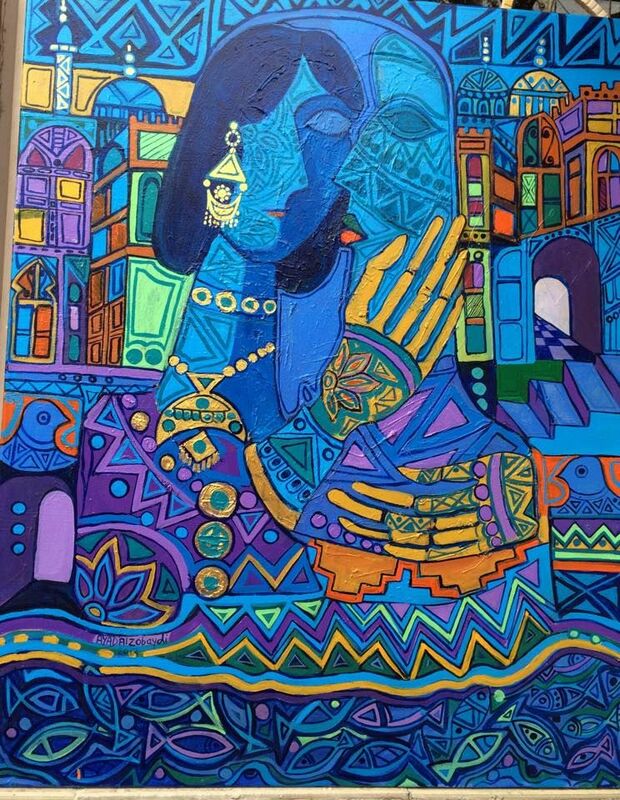 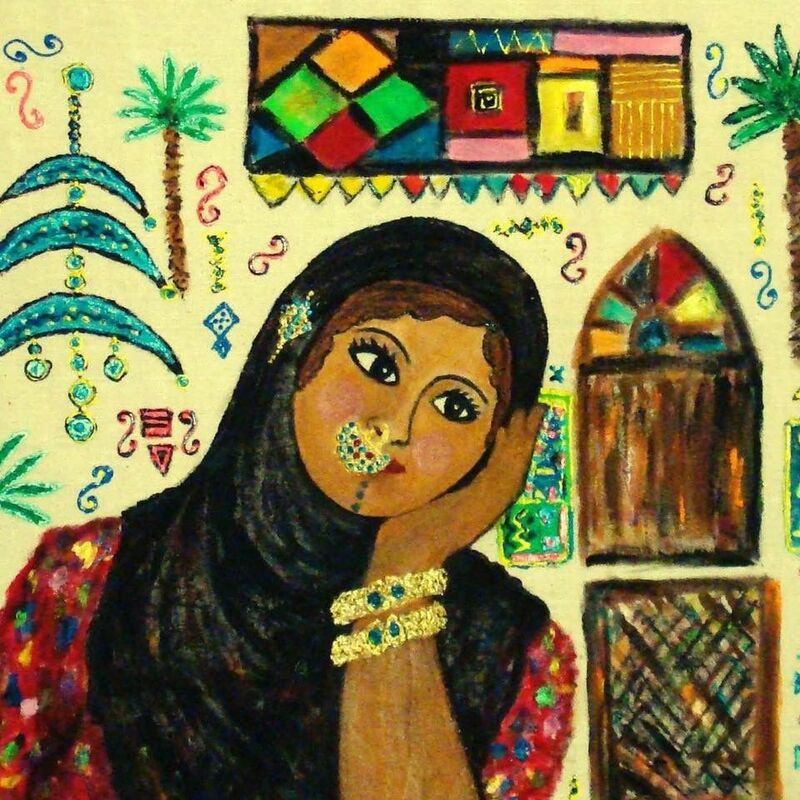 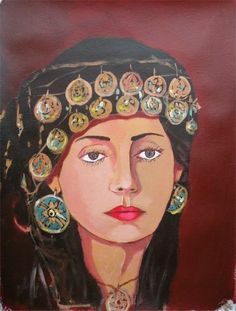 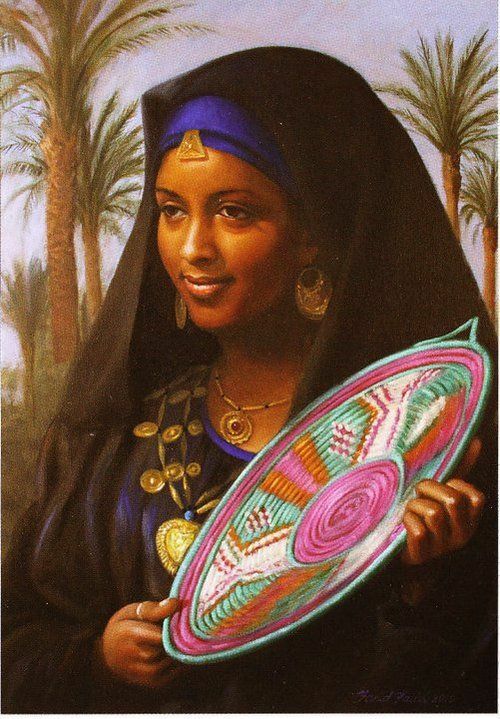 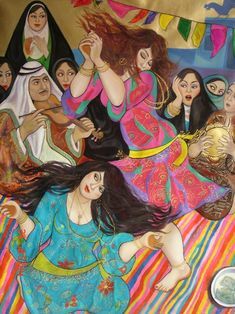 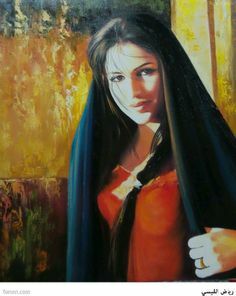 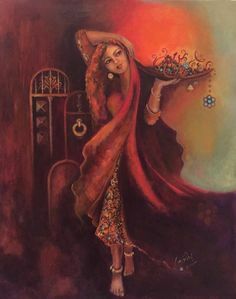 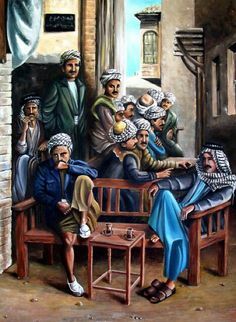 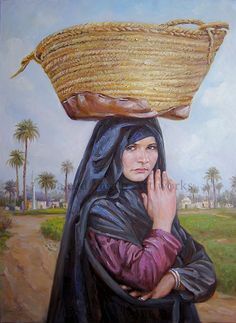 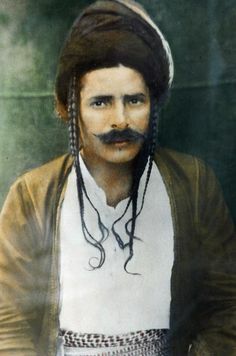 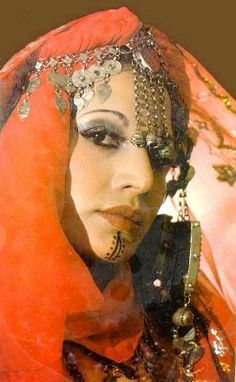 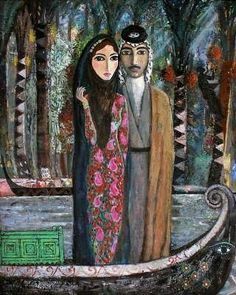 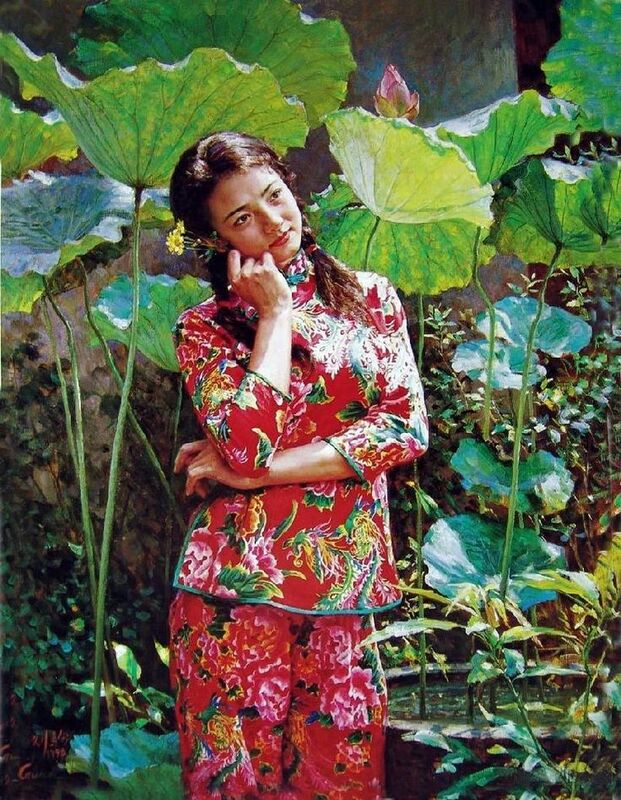 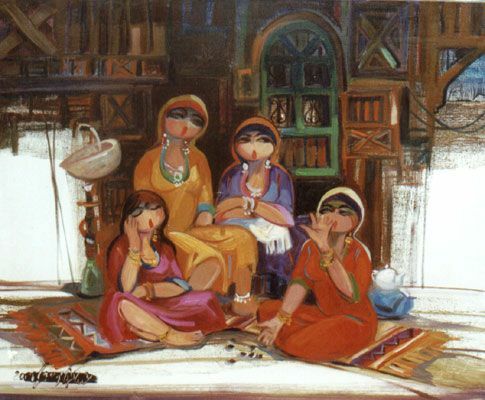 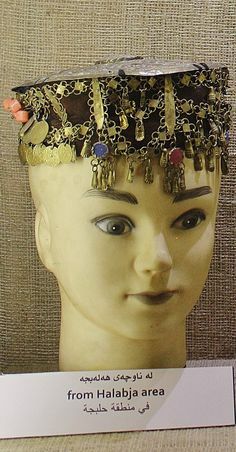 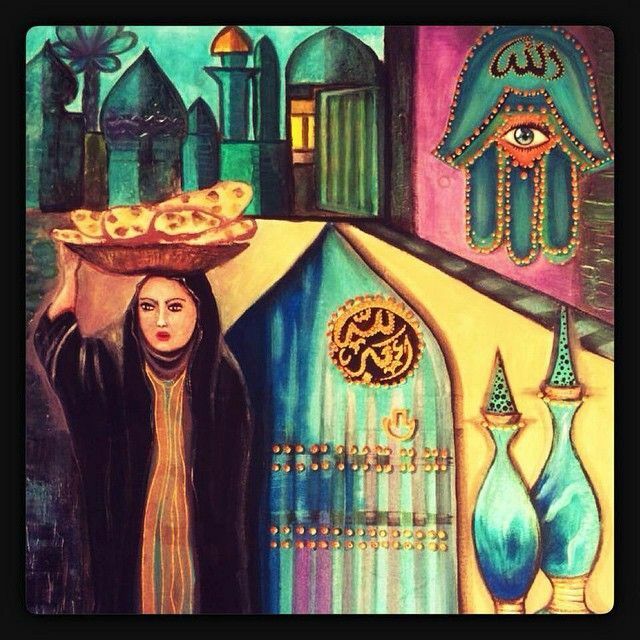 Find this Pin and more on Art From Arabia by nazardhiab. 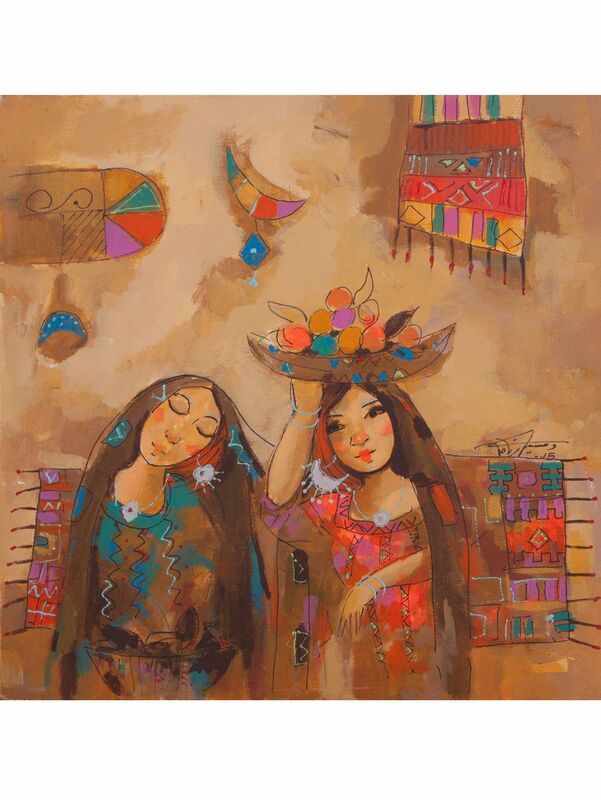 Explore Modern Contemporary, Friends Family and more! 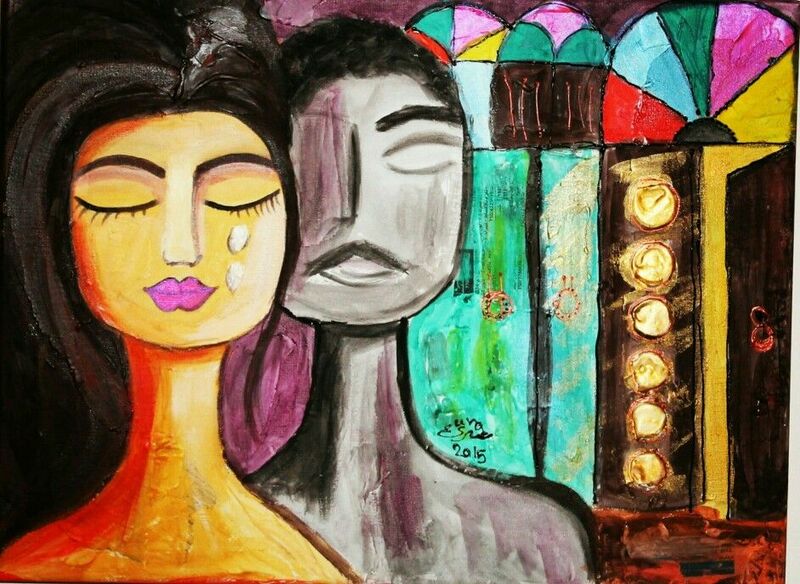 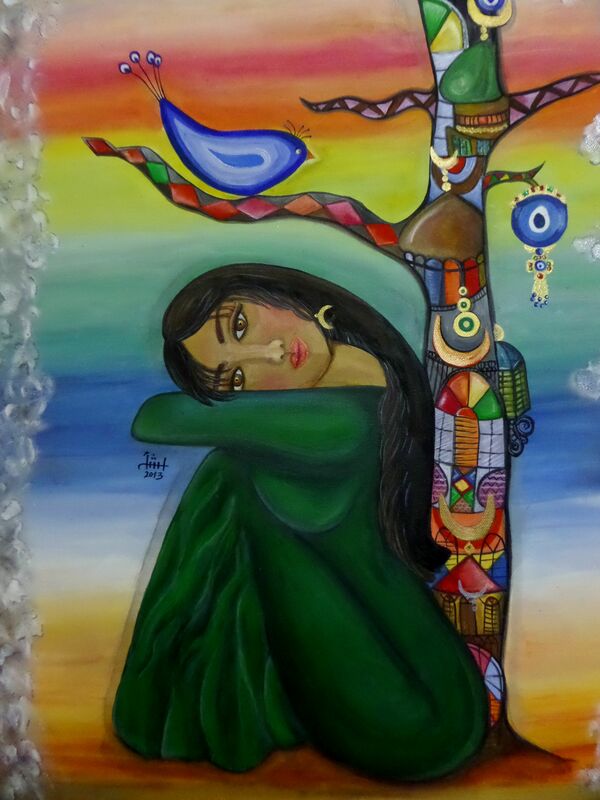 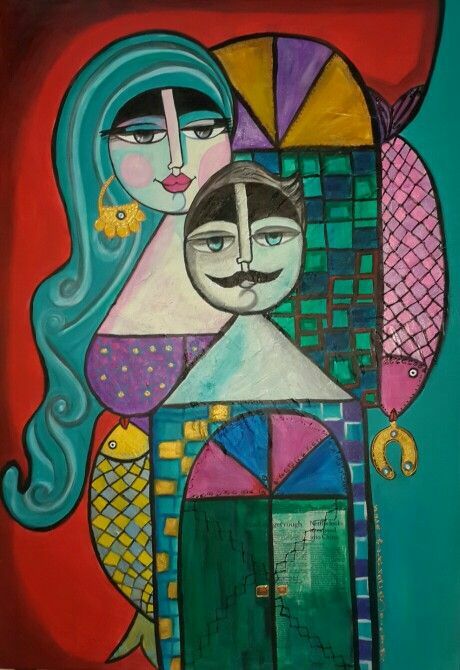 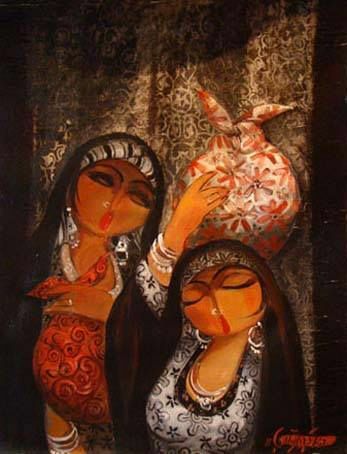 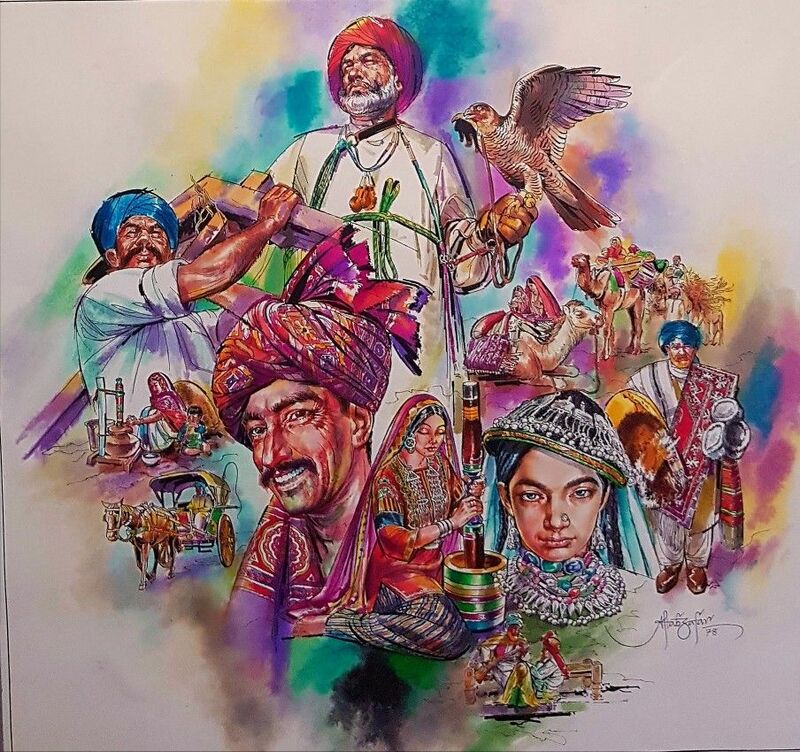 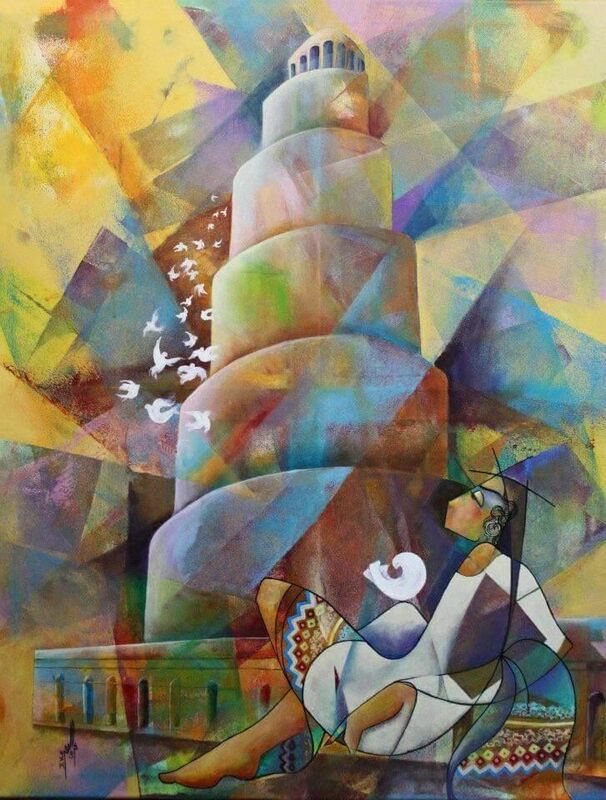 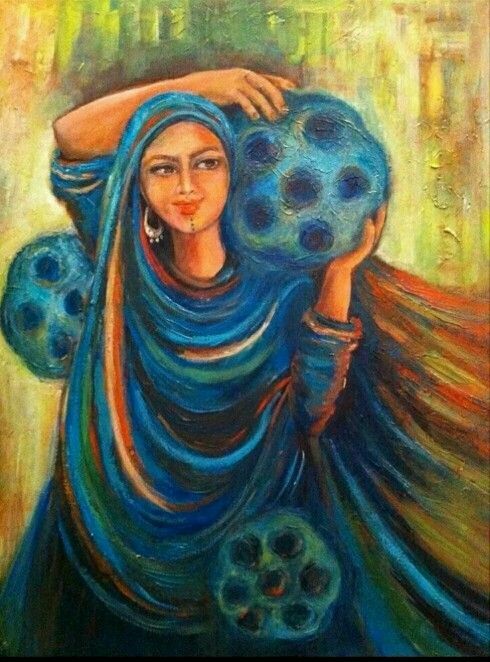 An iconic painting titled "Unity in Diversity" by veteran painter of Pakistan Mr.
Painting: Acrylic on Canvas. 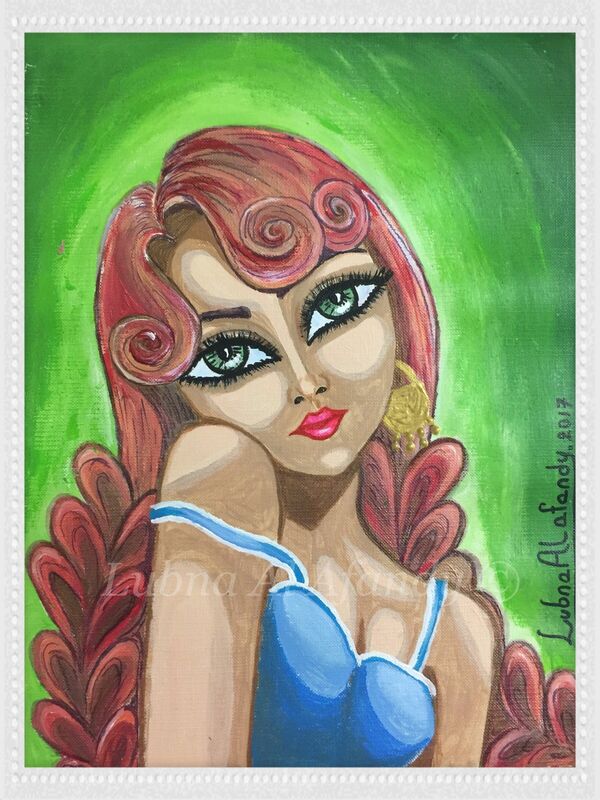 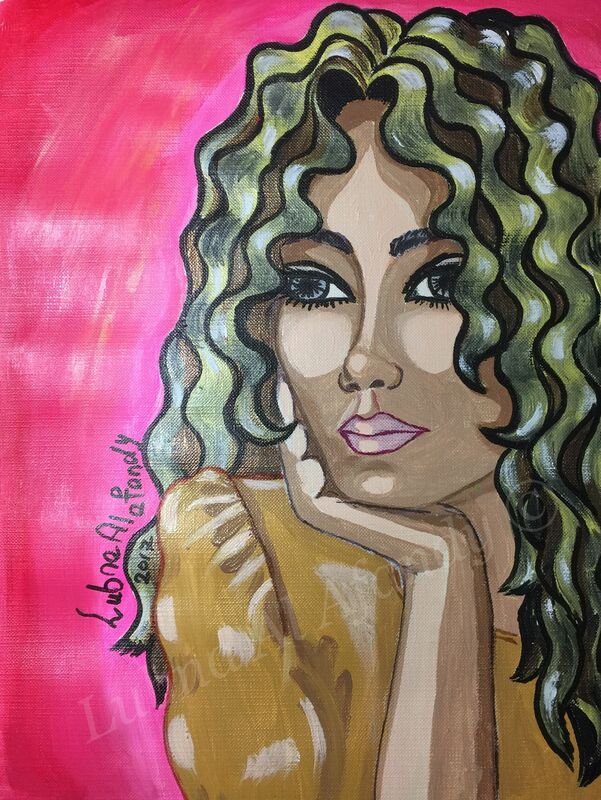 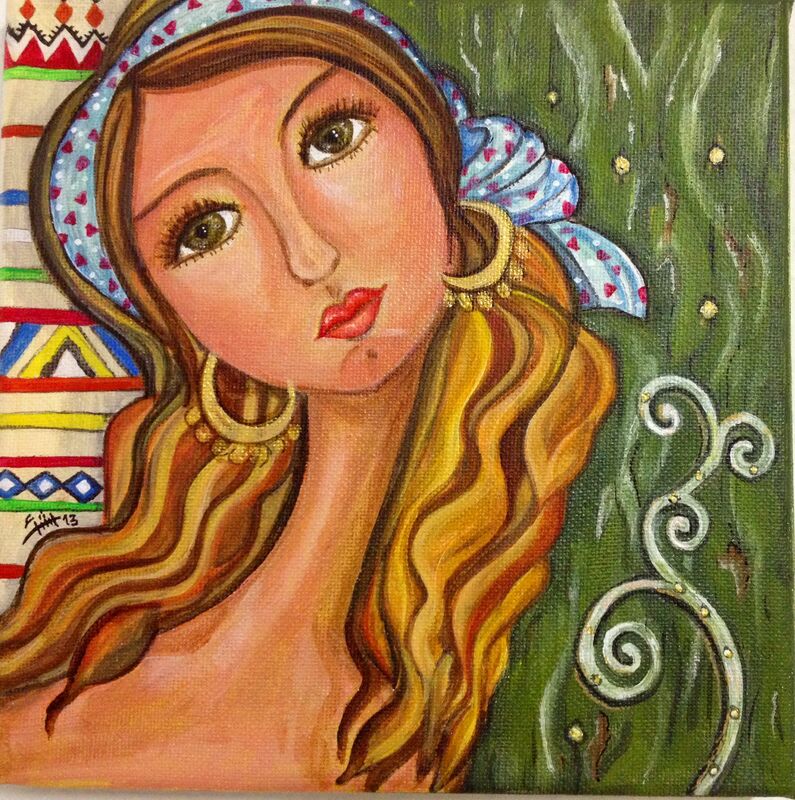 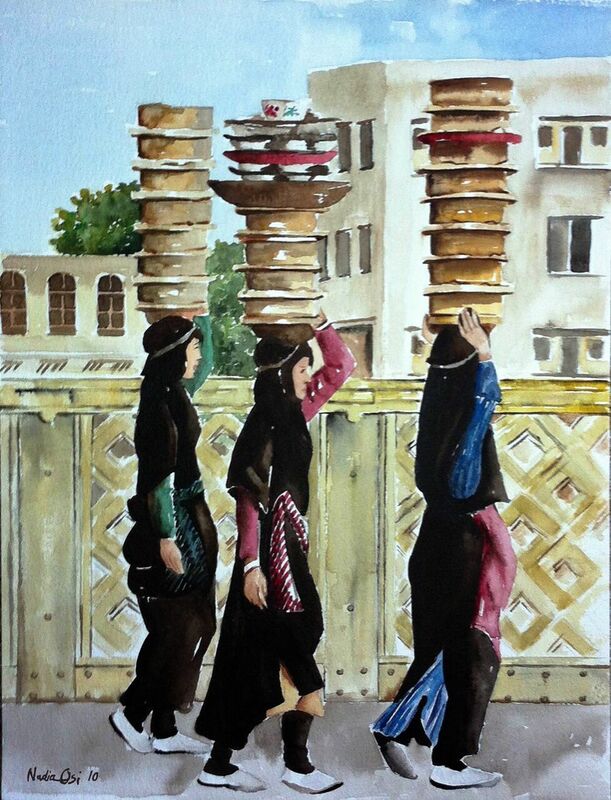 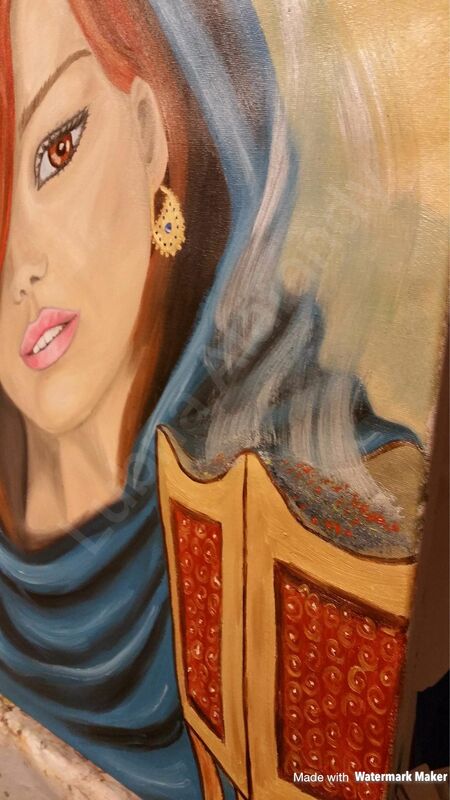 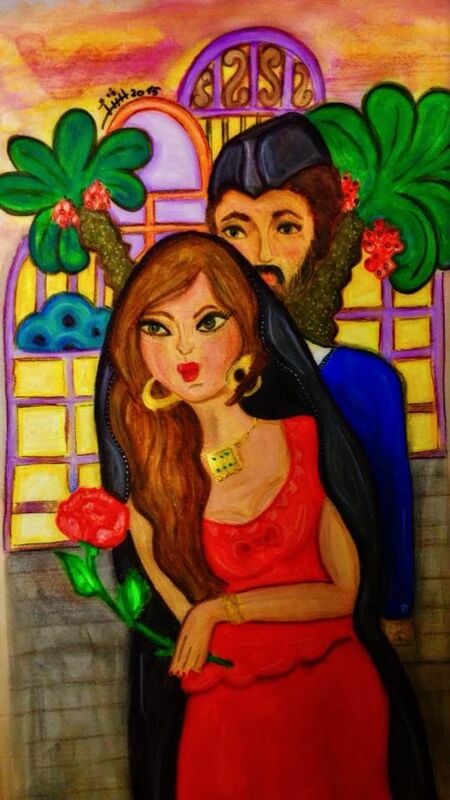 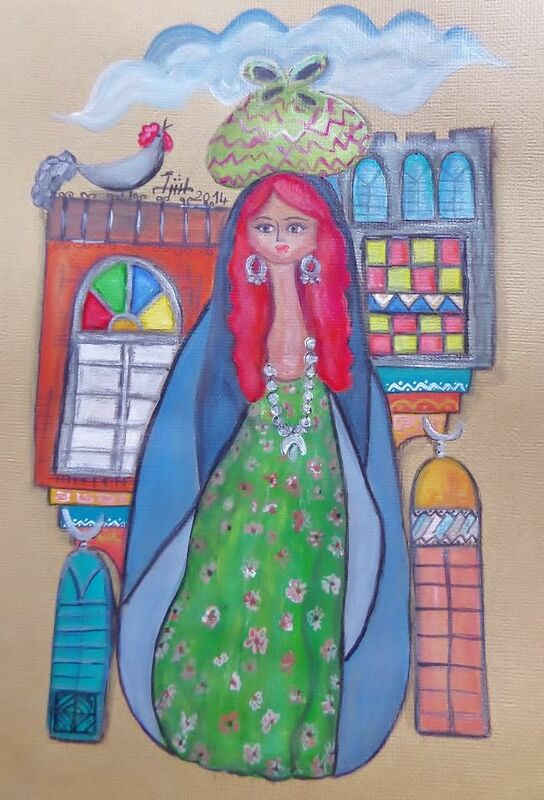 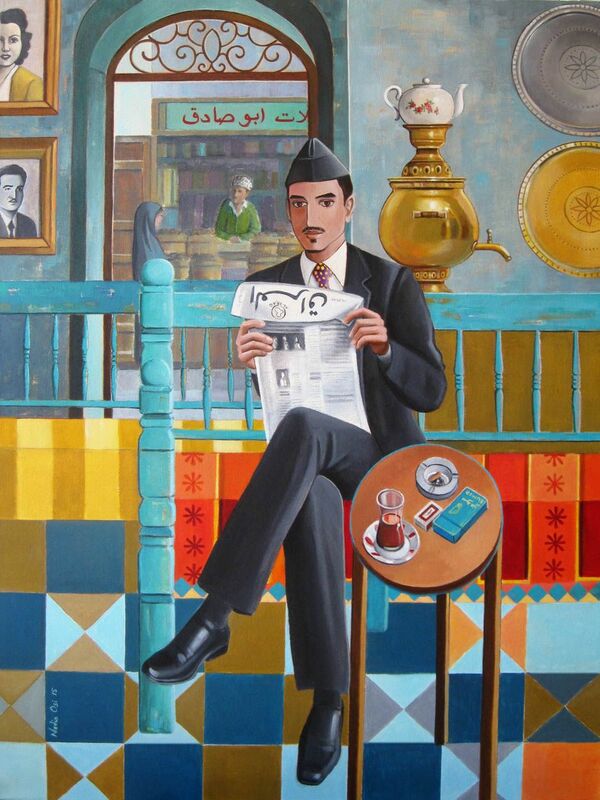 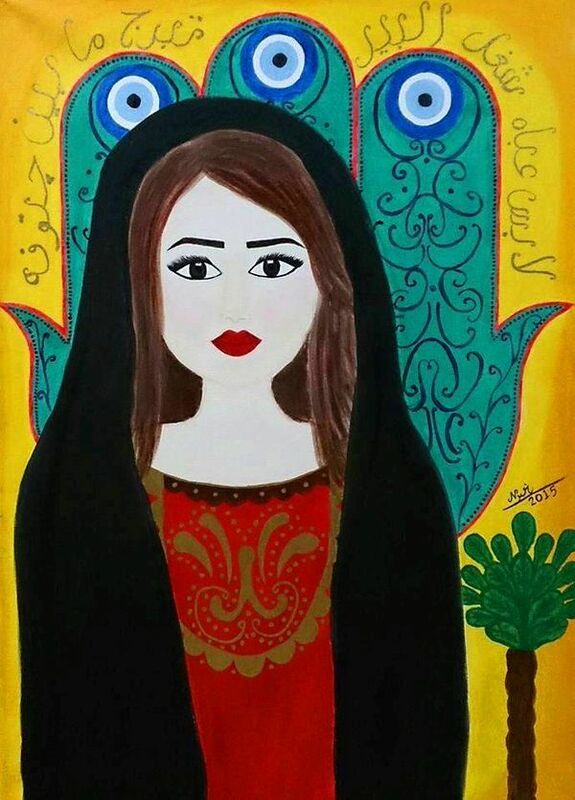 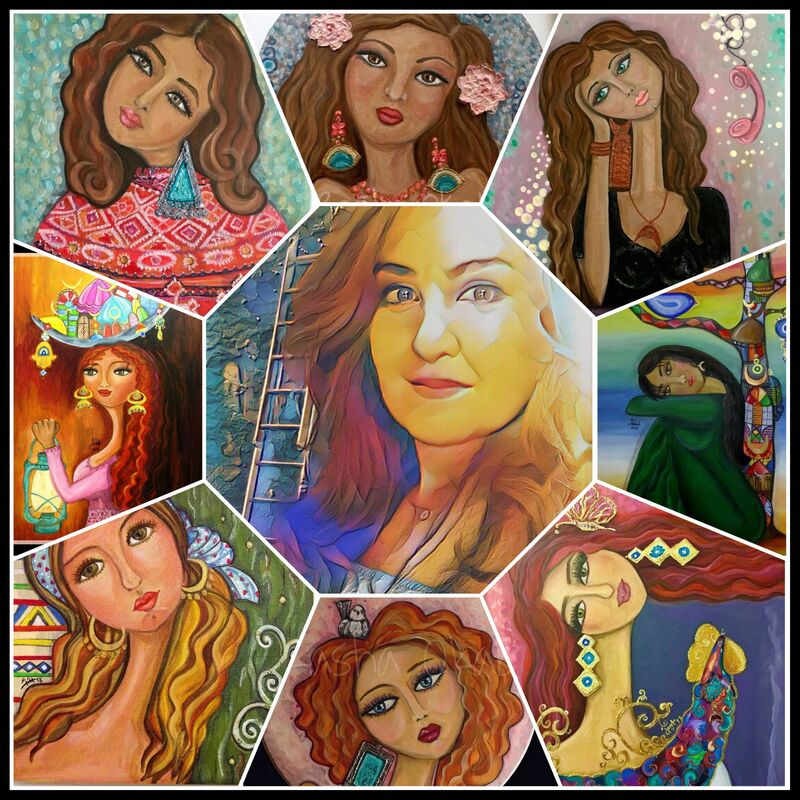 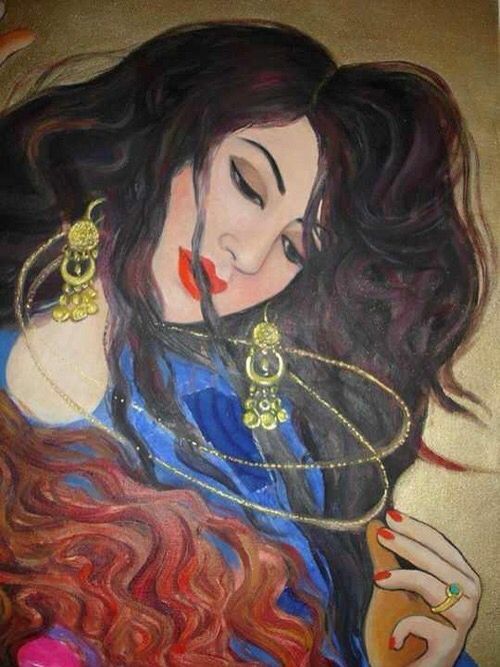 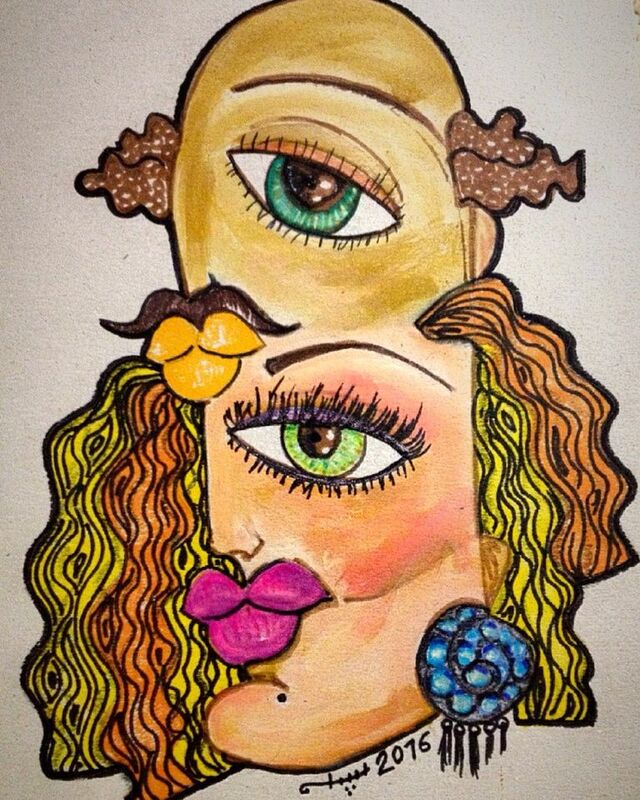 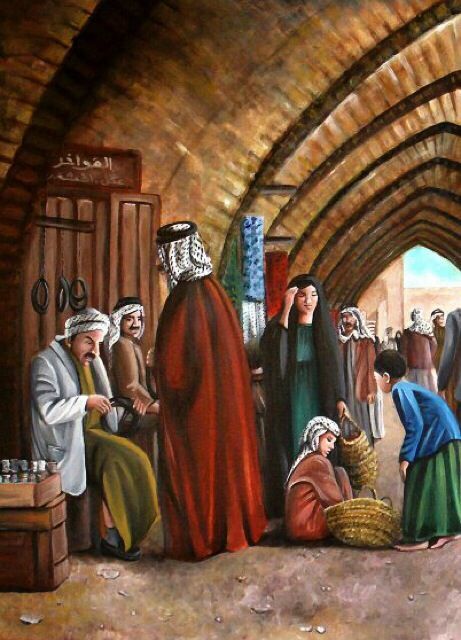 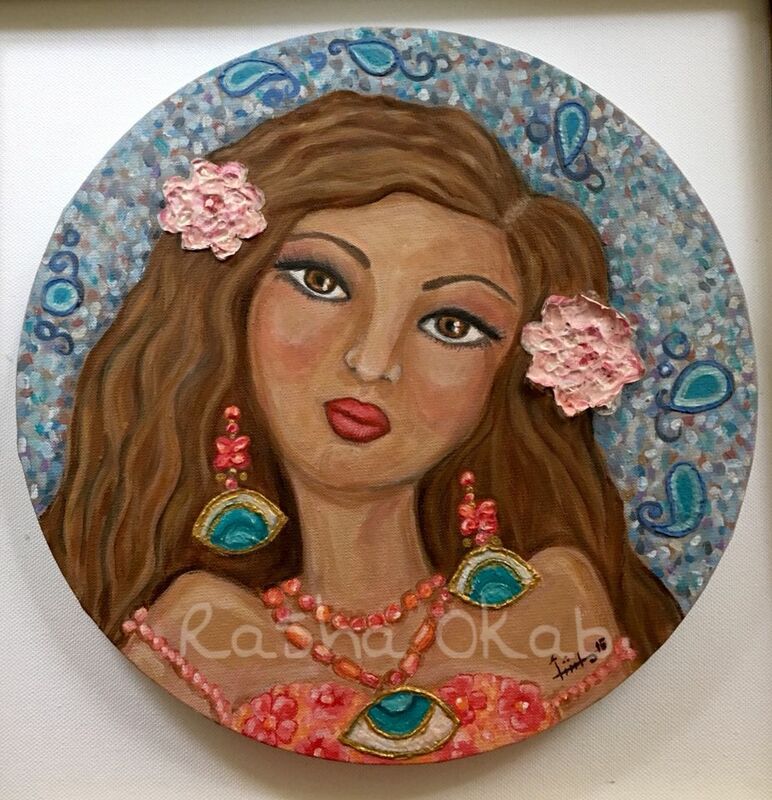 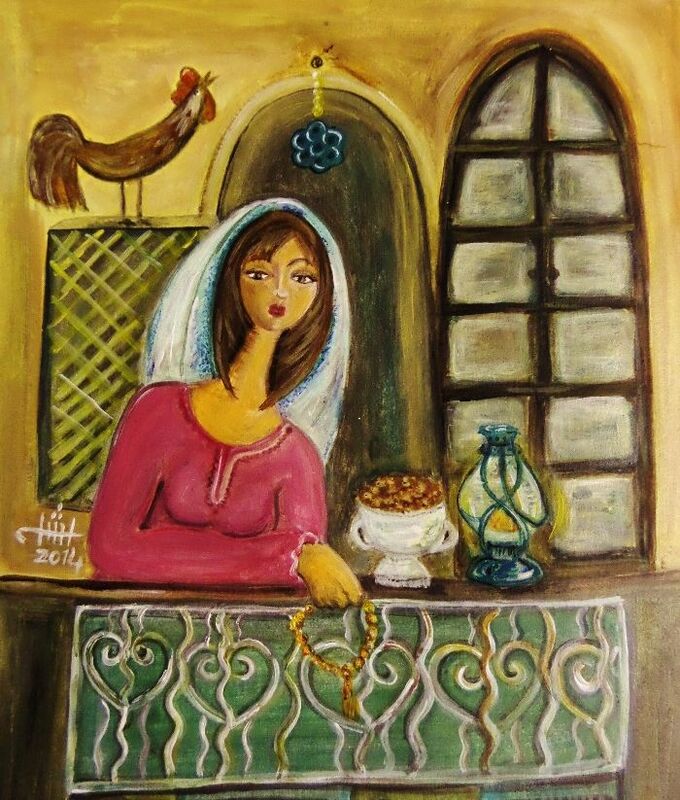 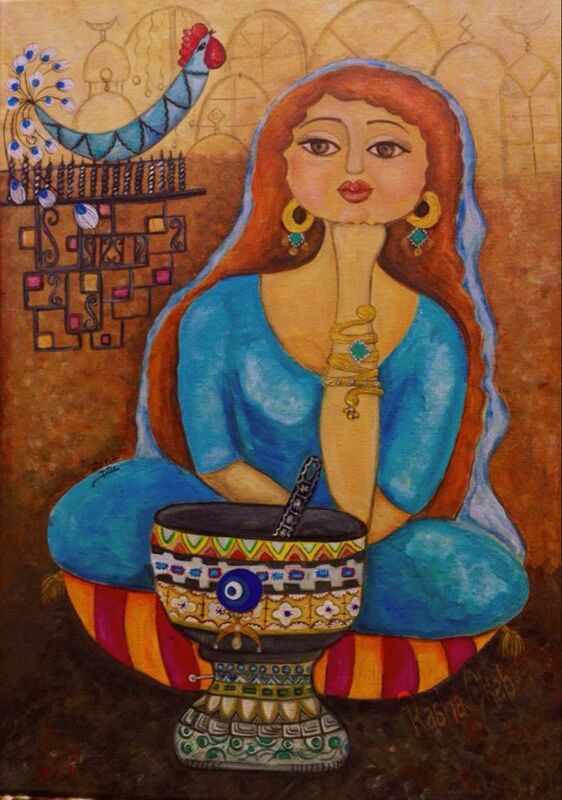 Artist: Wamidh Riyadh وميض رياض Dimensions: 40 x 40cm / 15.7 x 15.7 inch Ships as a rolled-canvas in a cylindrical container. 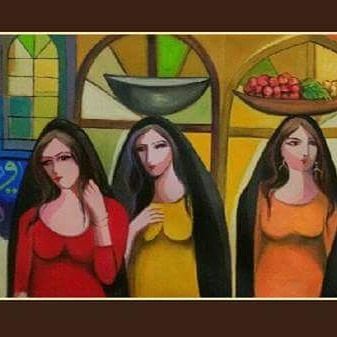 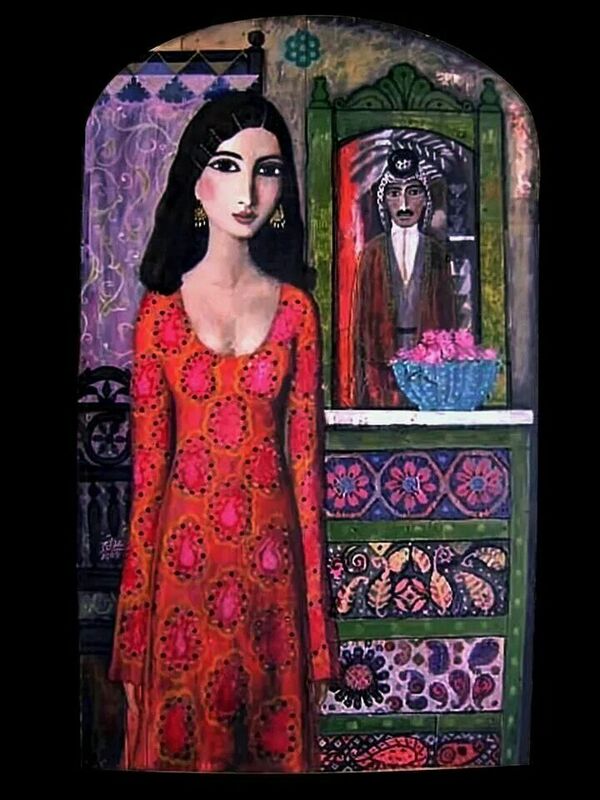 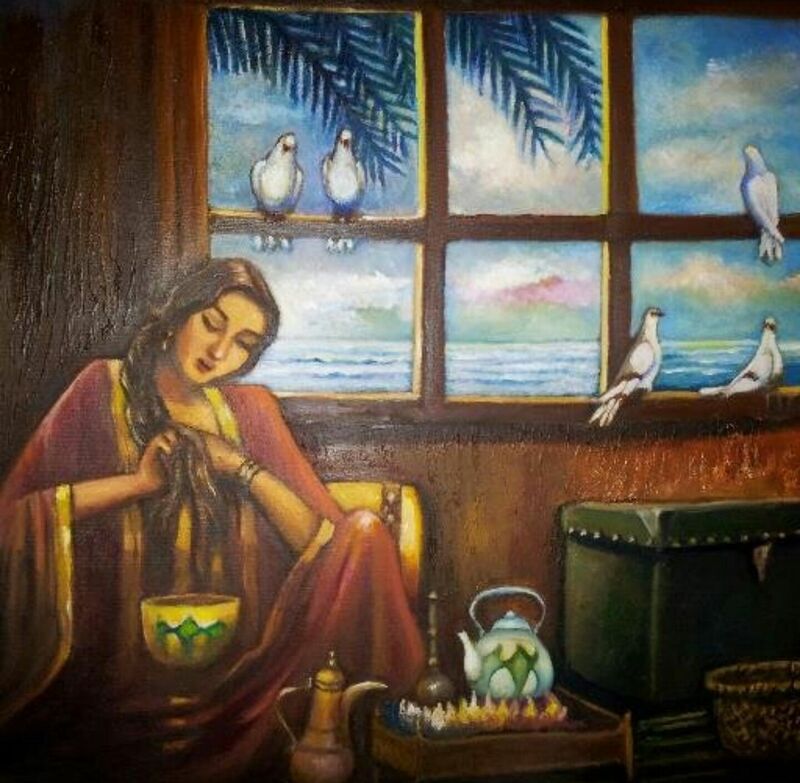 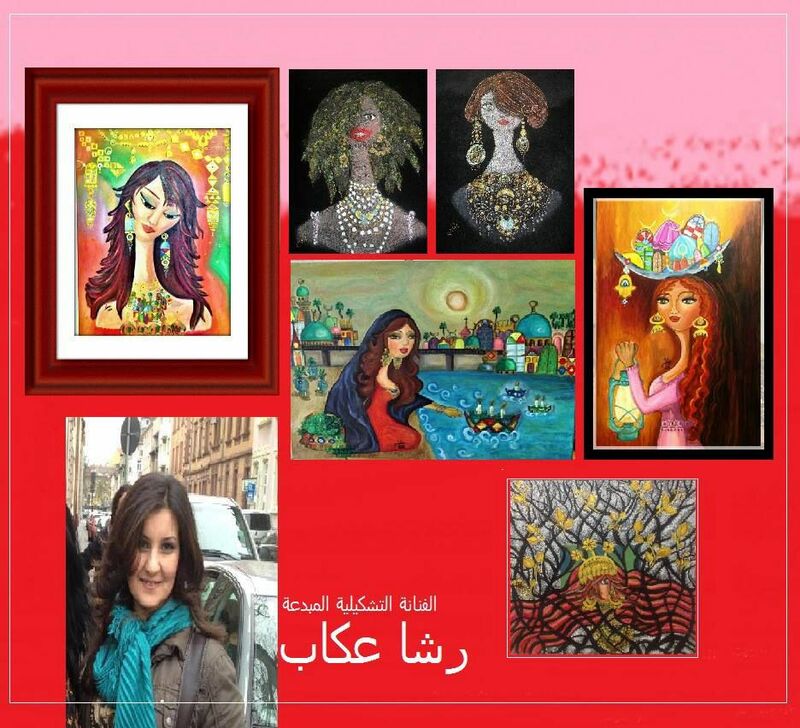 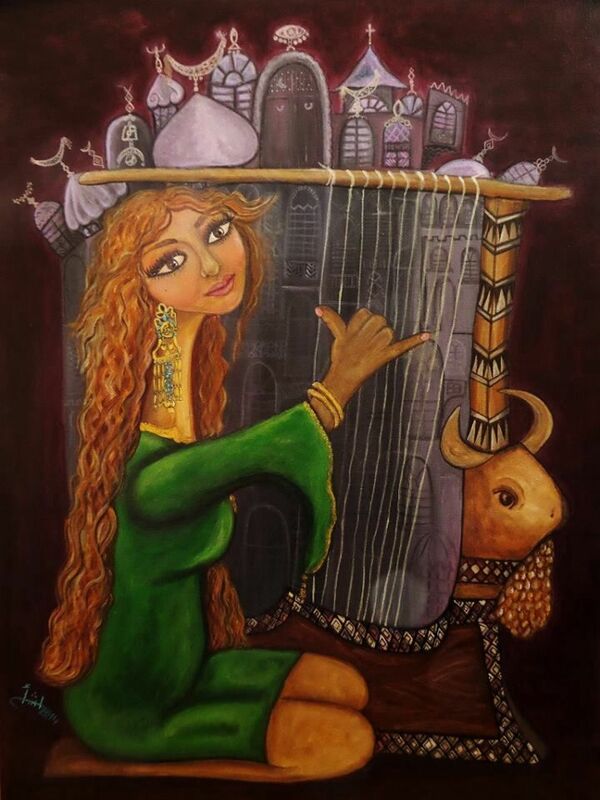 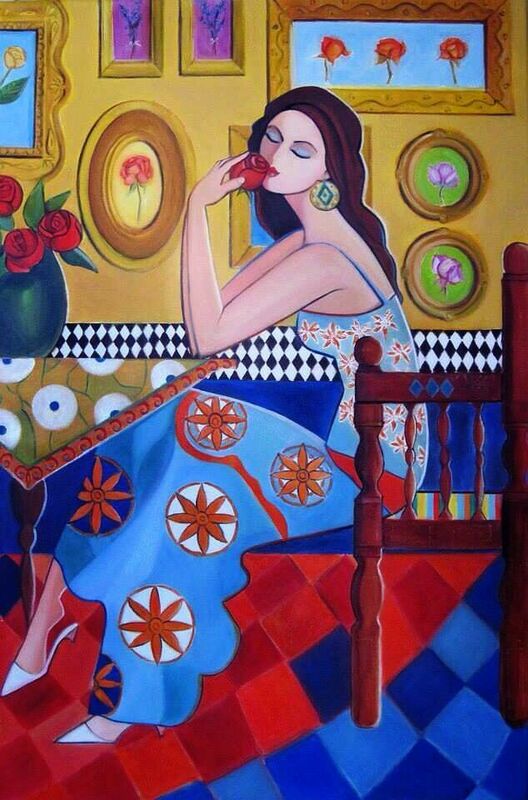 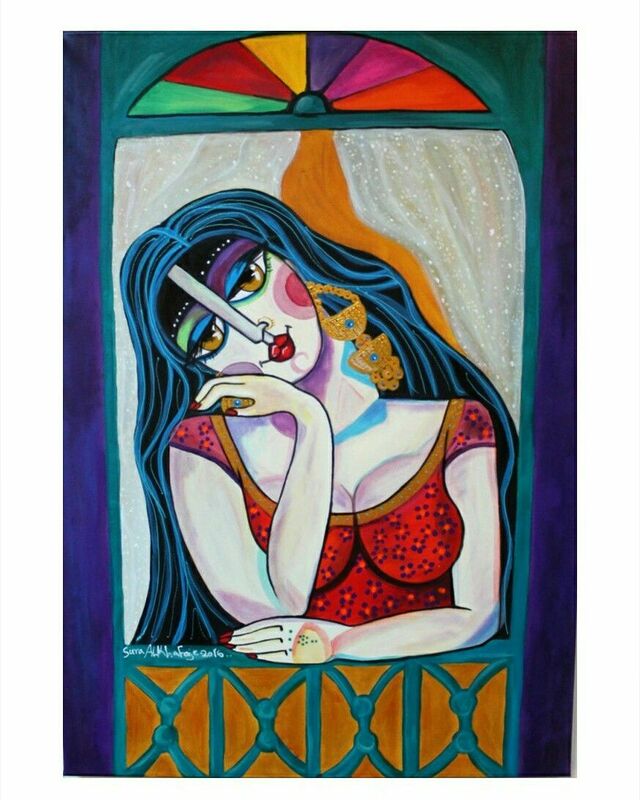 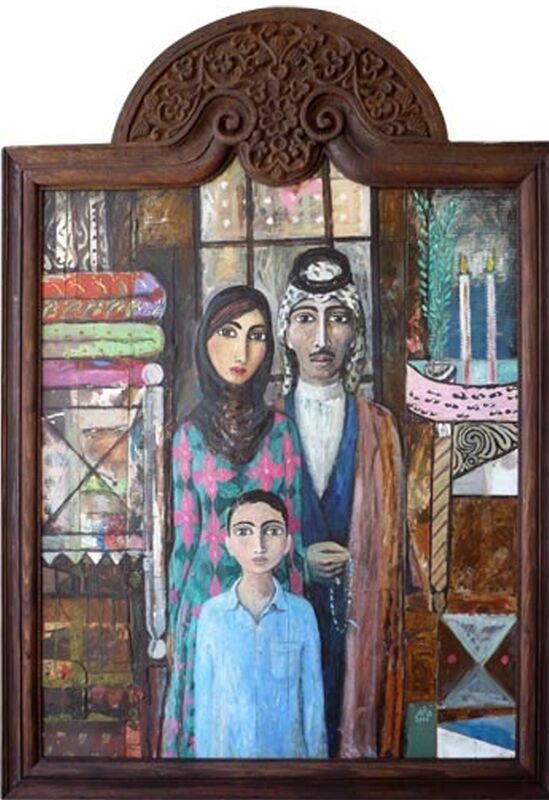 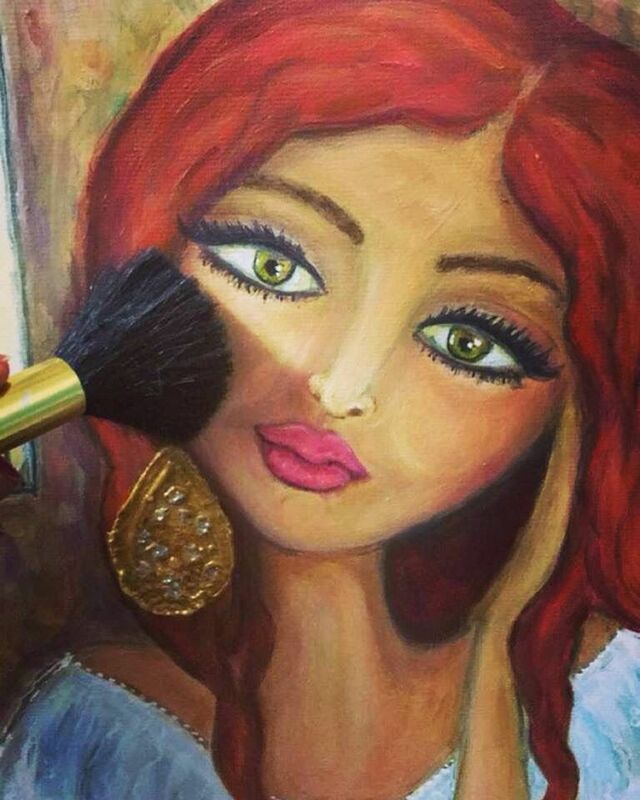 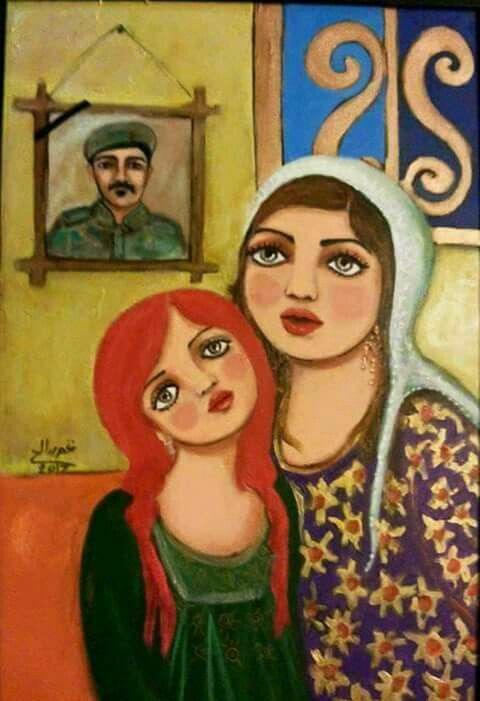 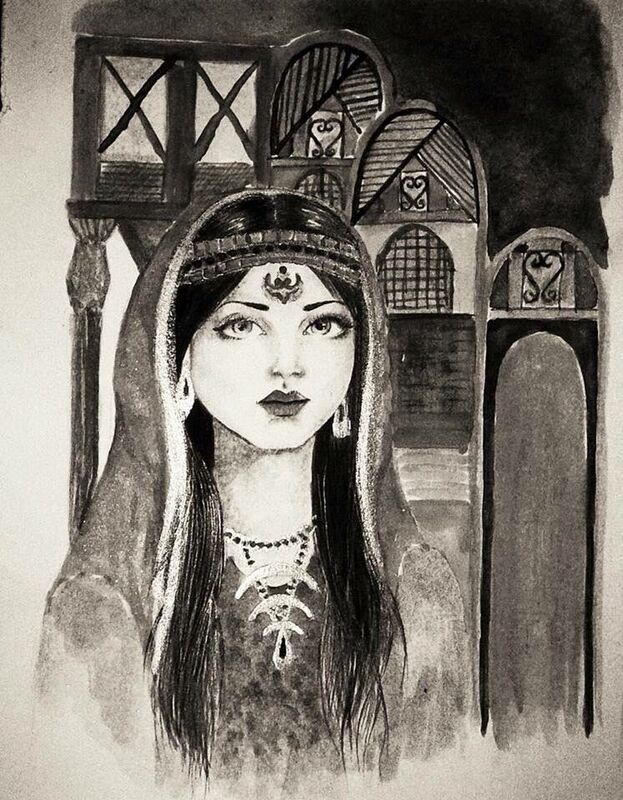 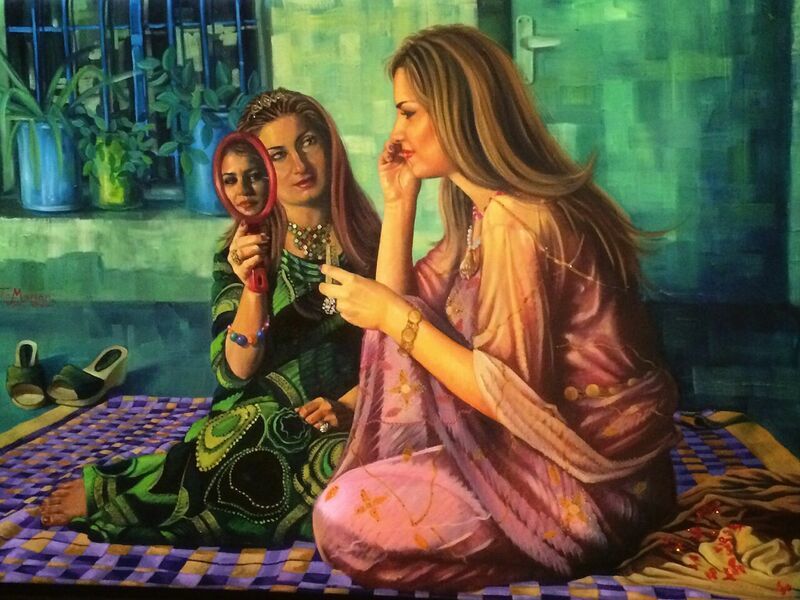 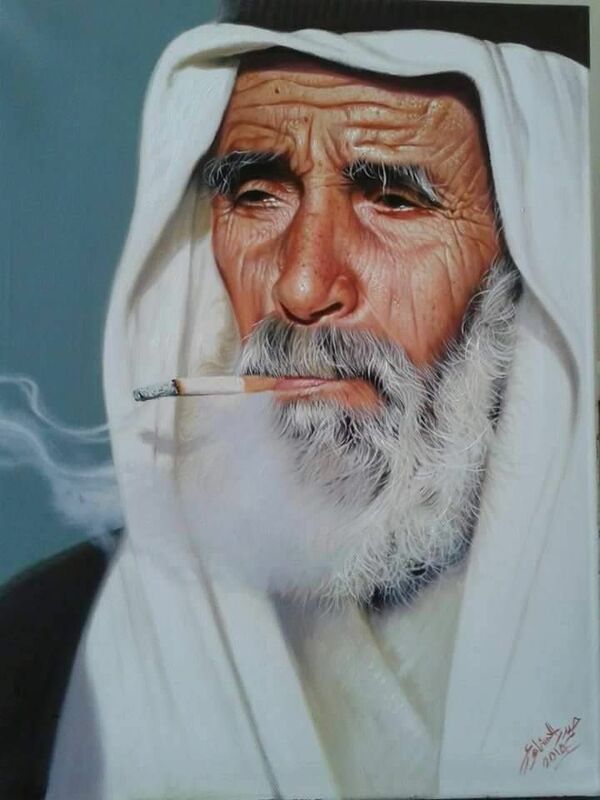 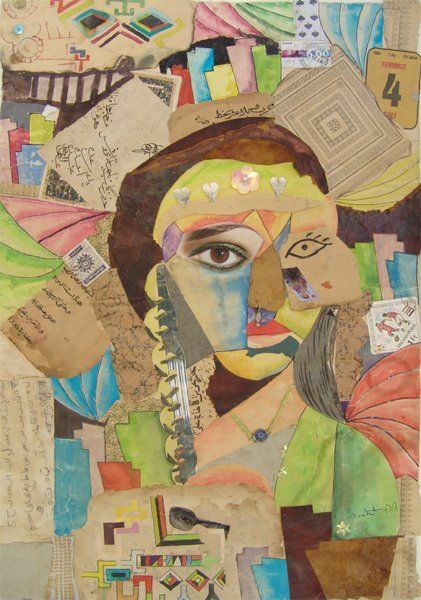 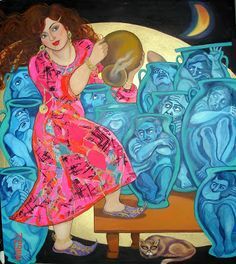 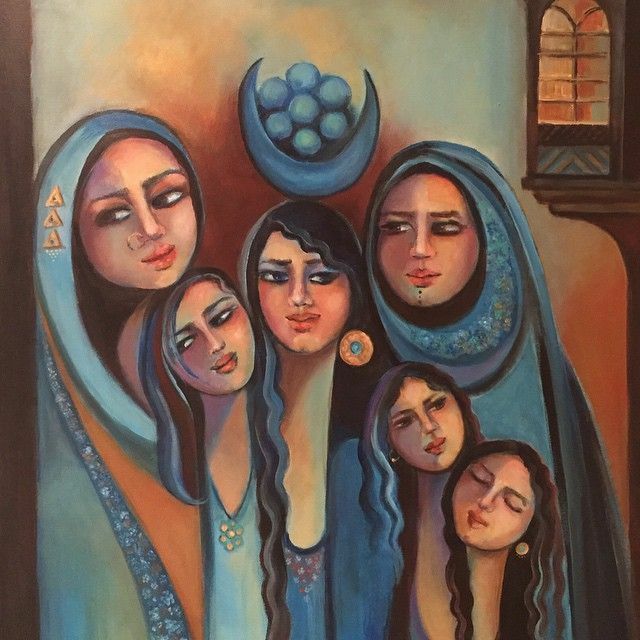 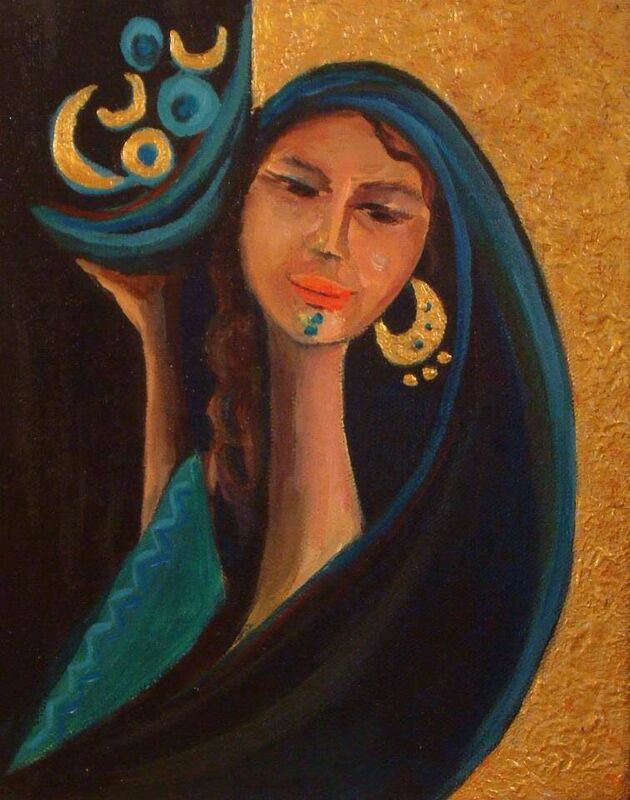 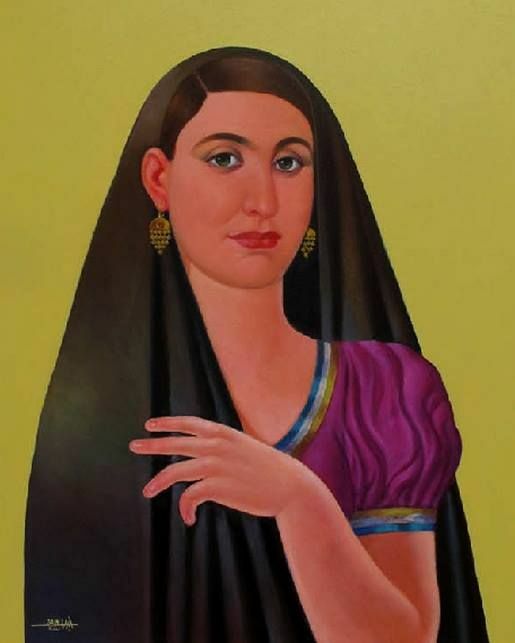 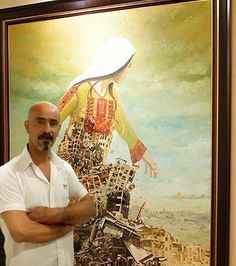 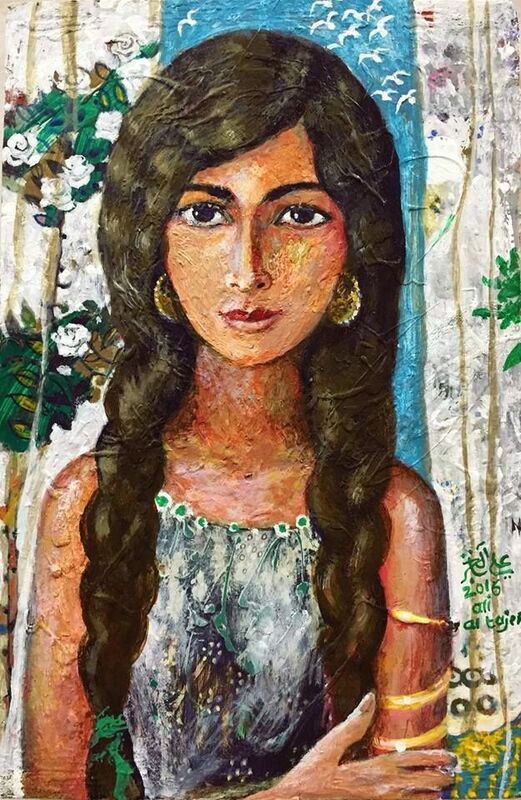 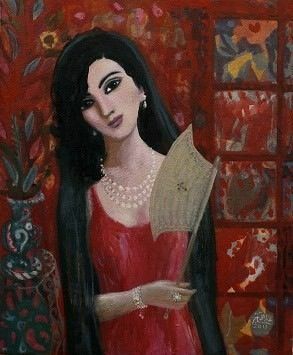 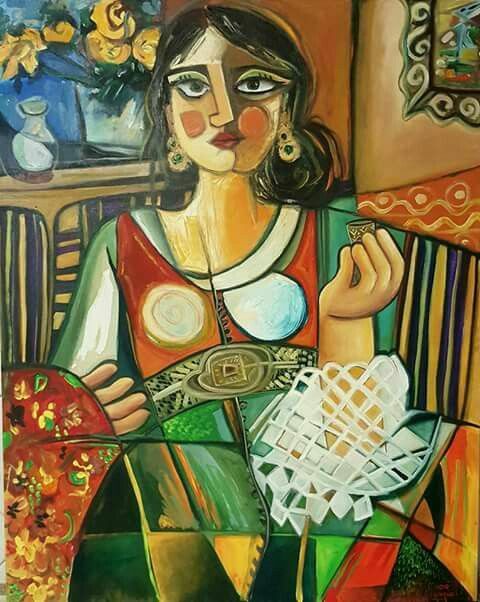 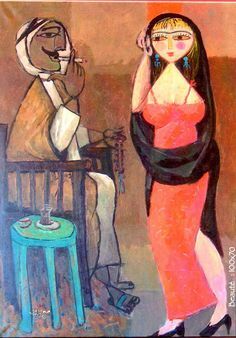 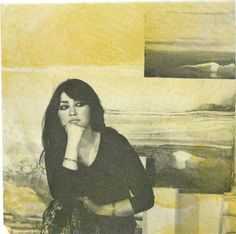 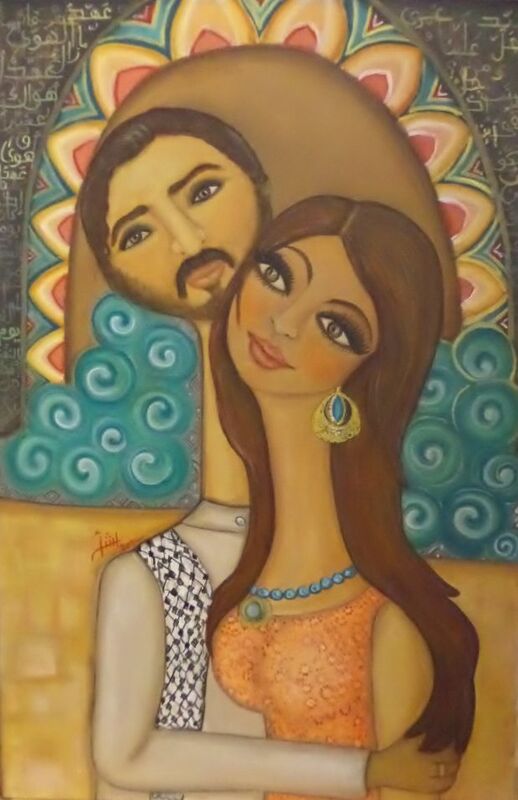 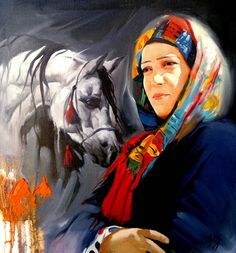 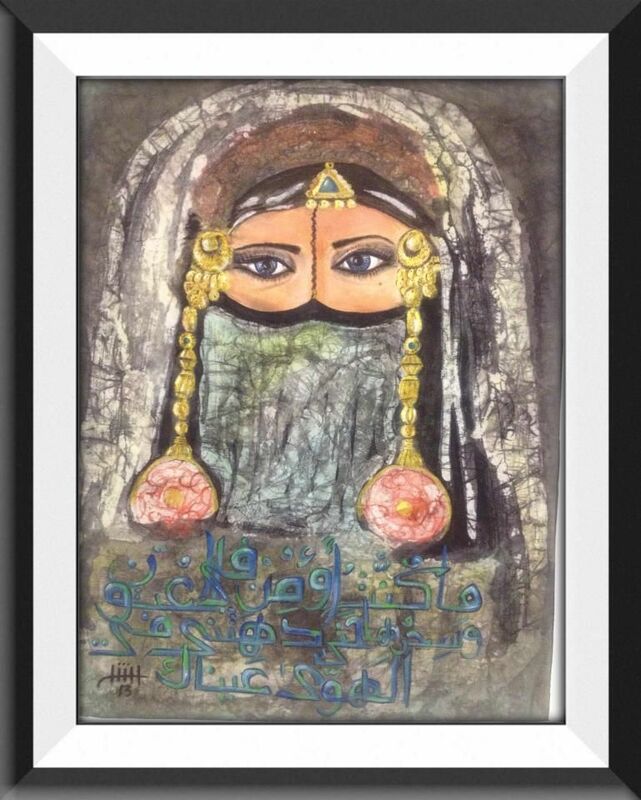 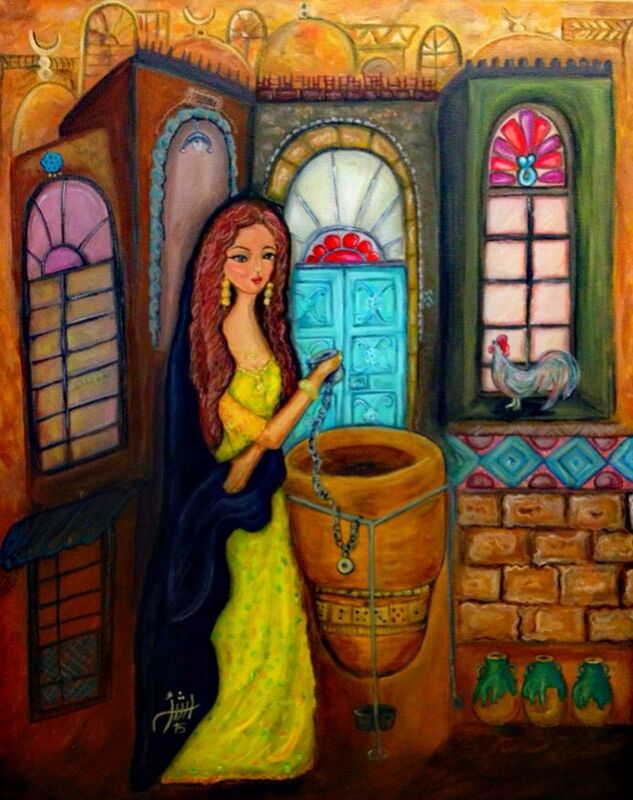 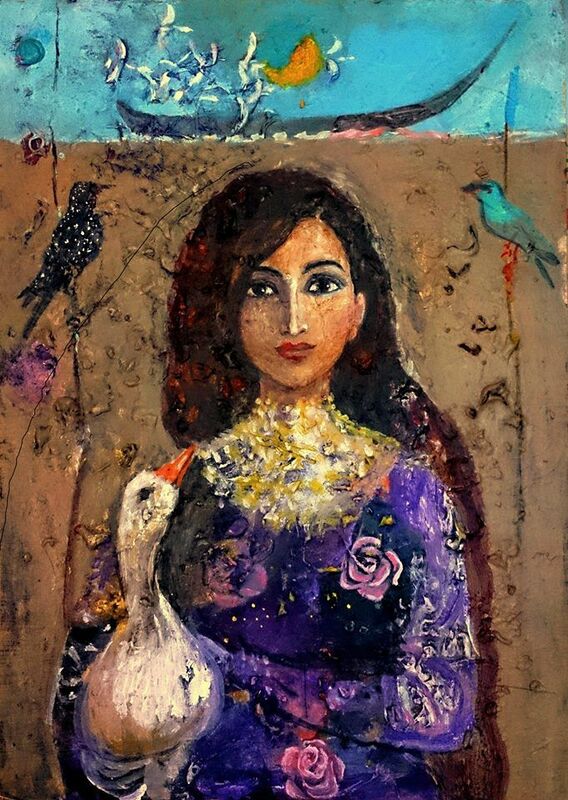 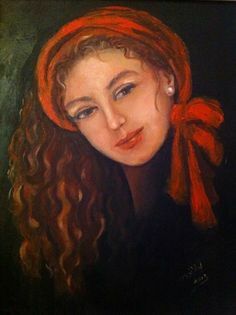 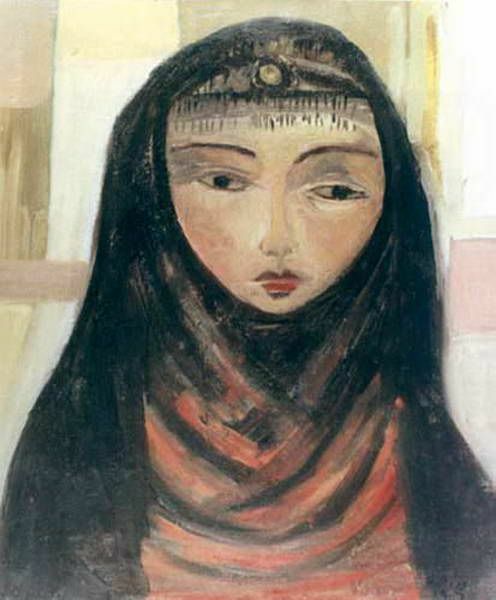 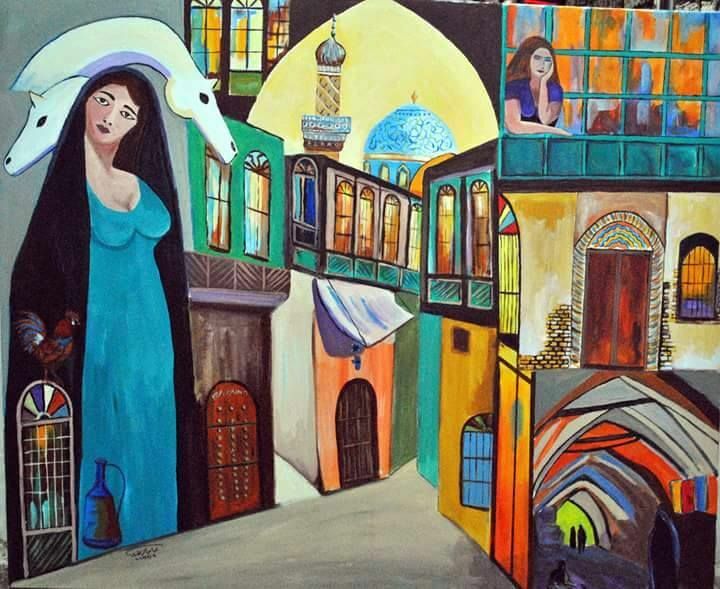 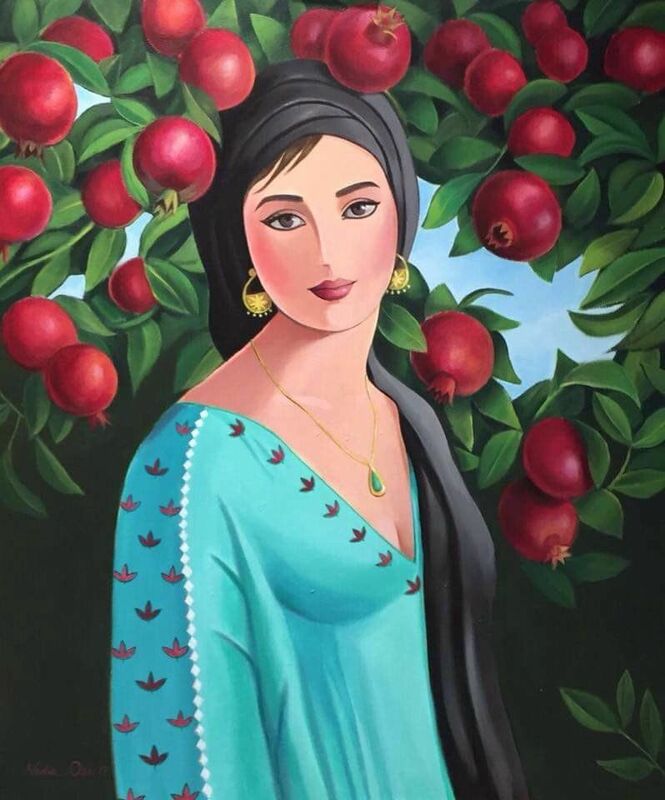 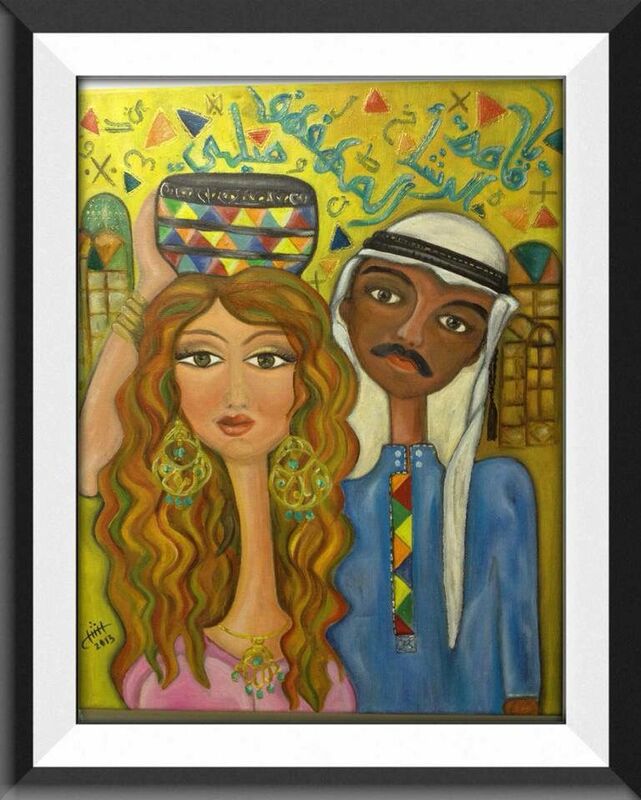 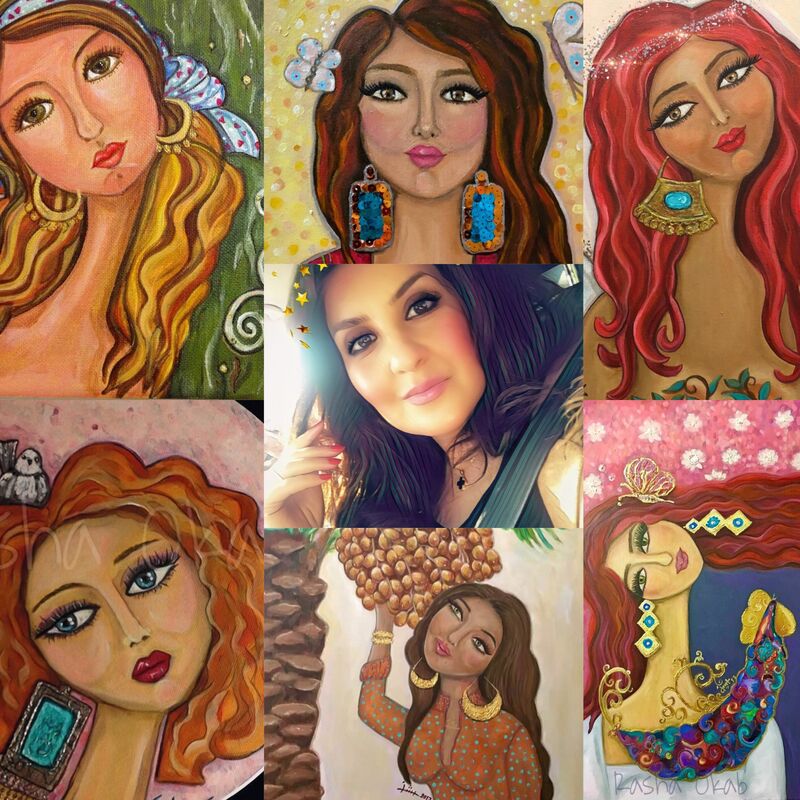 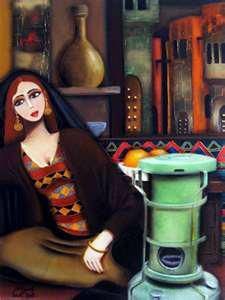 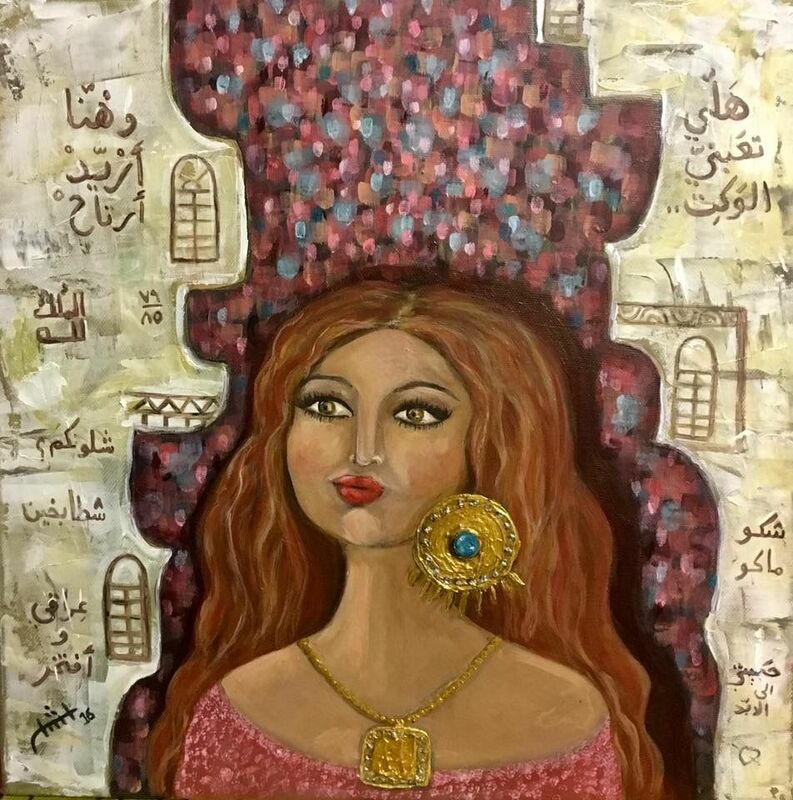 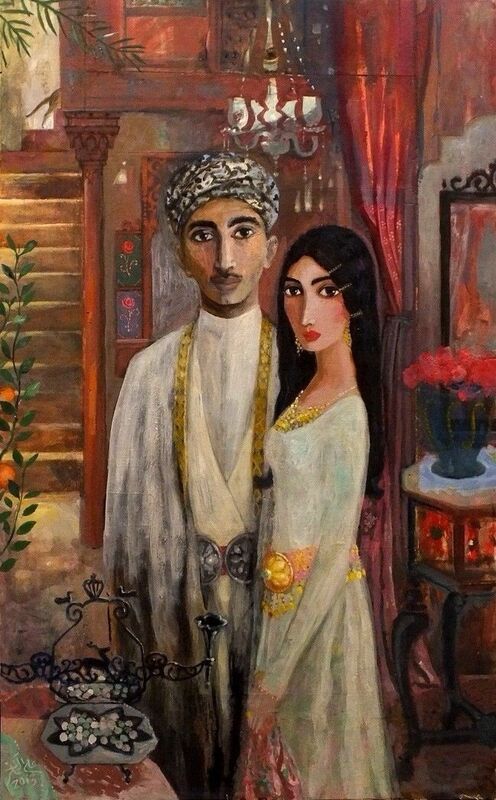 The amazing Palestinian artist Imad Abu Shtayyah by one of his fantastic paintings.